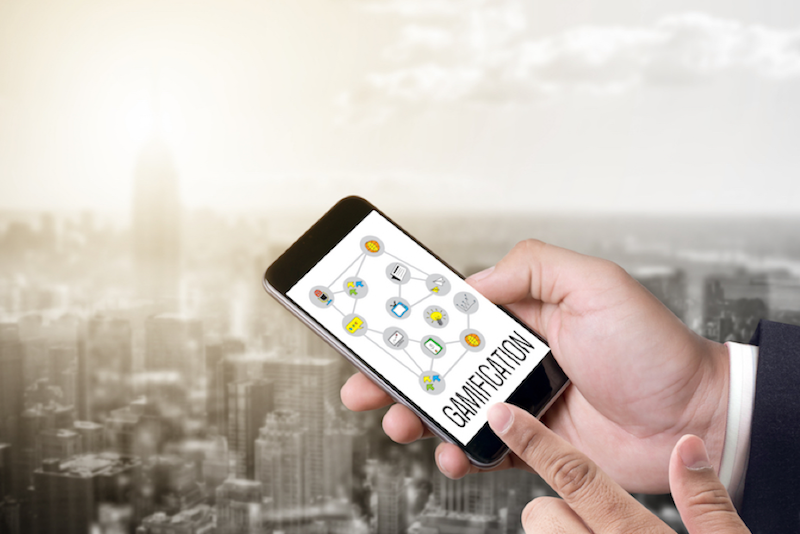 Gamification is a marketing technique that uses game design elements and game principles to encourage participants to complete desired tasks. The reward could be a virtual score, like those we see in video games. This article will take a closer look at how to employ this technique to encourage citizens in your municipality to become green citizens.Gamification utilizes psychological needs like the search for status, the desire to succeed, self-realization and our innate competitive instinct. By visualising how far you have come in performing a task or achieving a status, reaching a new level gives the user a certain satisfaction. Oslo municipality tested the effectiveness of gamification on citizens with its Climate Barometer – a virtual dashboard showing real-time data on weather conditions, EV charging, traffic counts and air quality. 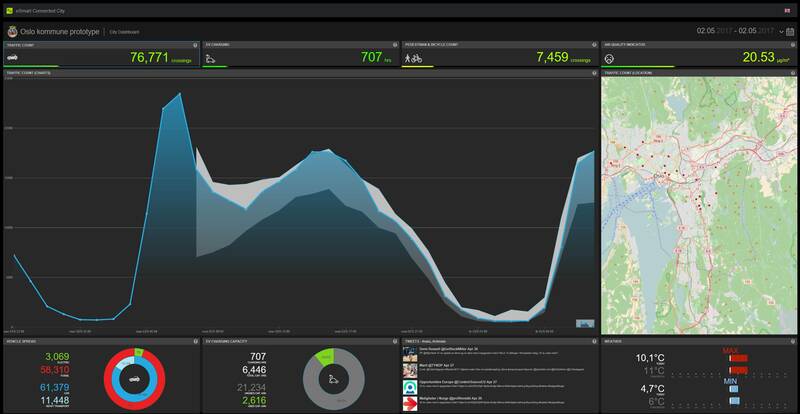 With the data already in hand, we lifted it into a visual interface giving them full control over important environmental goals. Let's say your municipality has set an ambitious climate goal to reduce car traffic and emissions to improve air quality. What you need to do is to stimulate people to leave their cars at home and walk or bike – possibly using public transport, carpooling or ridesharing. What incentives can you offer your citizens to make them do this? One idea could be to launch a new concept marketed as a certification or status citizens can achieve. Let's call it the Green Citizen. Play around with that idea. What would it look like? In my opinion, a green citizen is one who makes climate-savvy choices every day. We could limit the scope to 10 smart climate choices and give citizens an individual climate score based on the degree of achievement of the various choices or passed/failed. For the Green Citizen to be attractive, it must be difficult to cheat. The ideal solution will quality assured individual climate scores through automatic data capture at an individual or household level. Each participant must naturally consent to the municipality extracting information from the institutions that store this data on their citizens’ behalf. Does the person own an electric car or a petrol/diesel car? Is the house equipped with solar panels? Is the person using public transport? Once you have a climate score, you can visualize each citizen's climate contribution through a dedicated mobile app and a corresponding web page. Allow people to share their profile pages in social media, hand out t-shirts with the Green Citizen logo, create a leaderboard where the ten greenest citizens in each suburb, town or village can compete. The possibilities are many, and hopefully, this blog post has given you insight into how you can use gamification to make your municipality greener. I recommend looking at private players that have succeeded with gamification in other industries and niches to get more inspiration: Strava has gamified cycling, Foursquare has gamified travel, Fitbit has gamified health and fitness, and HabitRPG has gamified productivity. Good luck! Elisabeth was previously Head of Products at eSmart Systems and named one of the 50 most influential IT women in Norway by Abelia in 2017. Her focus was on innovative technology solutions within welfare and Smart City. 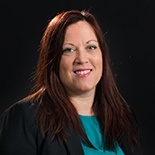 Elisabeth started as HR and Organzational Manager in Barnehagenett in April 2018.